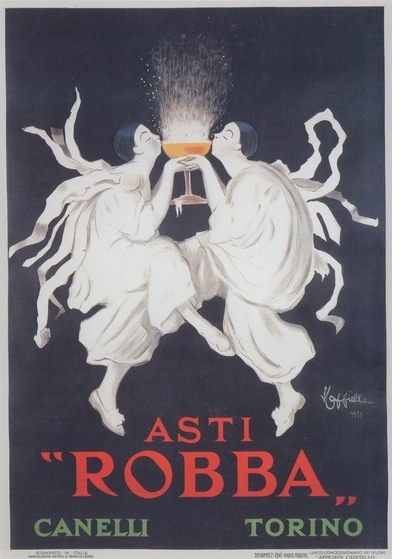 Italian posters from the early twentieth century are highly collectible. Why? Because they are scarce. In the closing decade of the nineteenth century, the modern age invaded the city streets of Italy in the form of advertising posters. 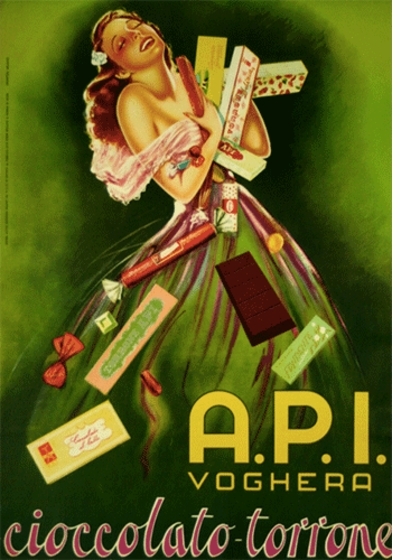 Bouquets of monkeys, elephants, masks, automobiles and elegantly--and sometimes scantily--clad ladies suddenly blossomed upon walls everywhere, indoors and out, visually grabbing the attention of an Italian public interested in the new commercial products that promised a new way of living. 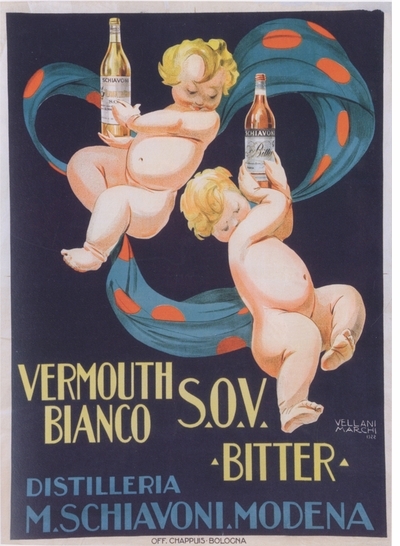 These advertisements were executed by some of the greatest illustrators of the day--Leonetto Cappiello, Achille Lucien Mauzan, Marcello Dudovich, Plinio Codognato, Leopoldo Metlicovitz and Gino Boccasile--who together produced a medley of playful, allusive, ironic and experimental imagery unmatched by any other European or American posters of that era. 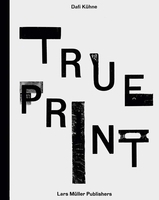 The current scarcity of Italian posters on the market today makes this lush publication all the more valuable for its depiction of a legacy in poster design. 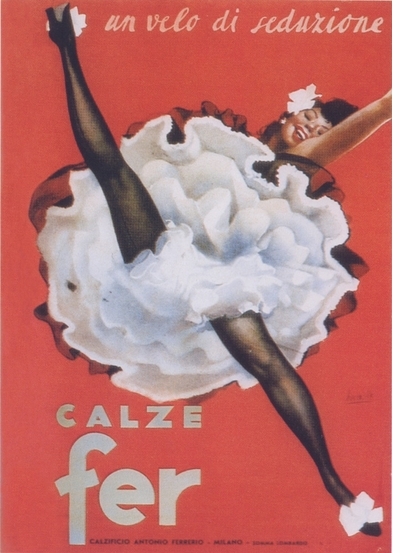 Featured image is reproduced from Posters: Irony, Imagination and Eroticism in Advertising 1895-1960. 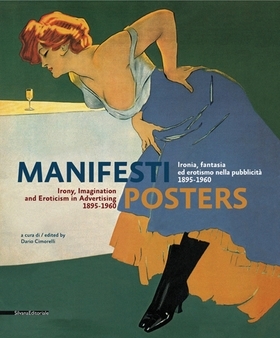 Irony, Imagination and Eroticism in Advertising 1895-1960: The title of this delectable collection of early 20th century Italian posters says it all.